In the comfort of my cosy home studio I will create a gallery of images that you will fall in love with. 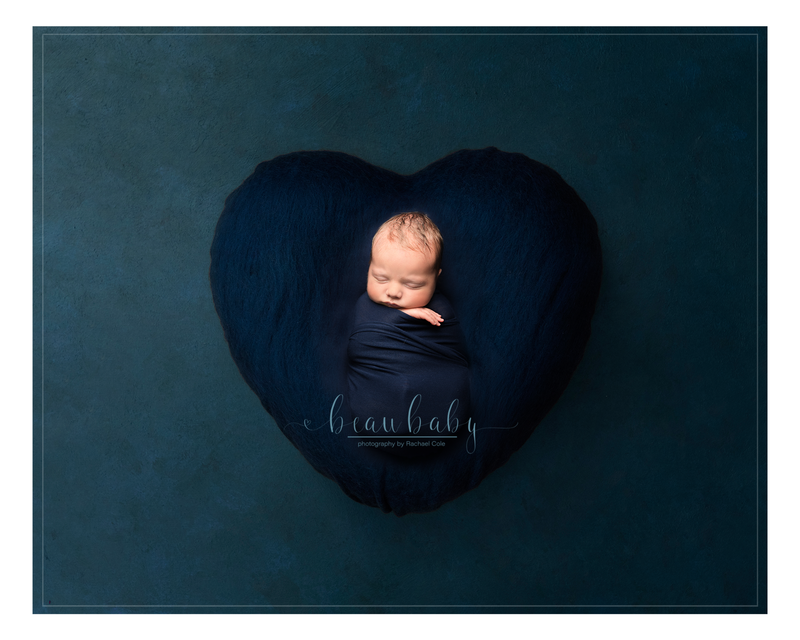 Together we will create timeless artwork that beautifully captures the love between you and your baby. 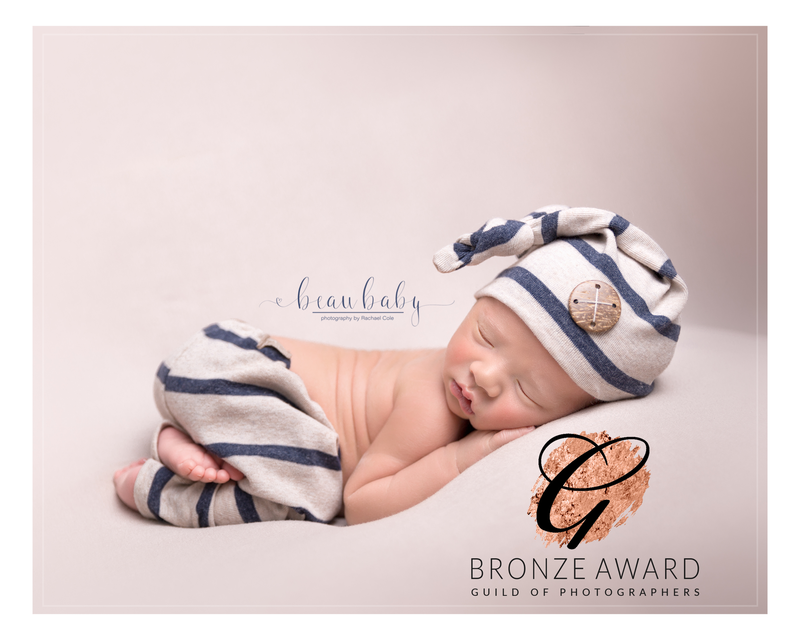 I specialise in photographing maternity, newborn and young babies up to their special 1st birthday celebration 'Smash & Splash' session.